Technology giant signs letter of intent to buy Israeli text analysis company Equivio for around $200 million. The booming success of Israeli's startup hi-tech industry was on display again Tuesday, as a source revealed to the Wall Street Journal that technology mammoth Microsoft Corp. has signed a letter of intent to buy Equivio Ltd.
Equivio, an Israeli-based startup located in Rosh Haayin to the east of Petah Tikva, could be bought for as much as $200 million for its innovative technological know-how. The company develops a text analysis software that can gather relevant texts from a vast quantity of documents, such as e-mails and social networks, via machine learning algorithms. The technology is seen as a particular break-through in the way that it can sort text based on relevancy to topics, thereby greatly enhancing organizational management. Those using the software already include the US Department of Justice, the Federal Trade Commission, auditor company KPMG in the Netherlands, and Deloitte, another major auditor in the UK. It is also used by law firms and legal departments for locating relevant information from massive legal documents. Neither Equivio nor Microsoft has commented on the letter of intent yet. 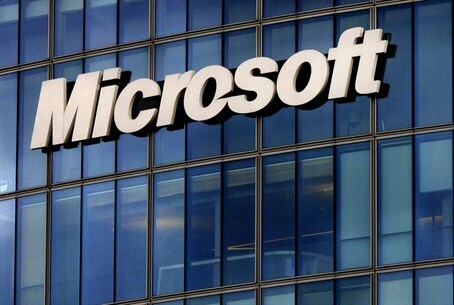 This would be far from Microsoft's first brush with Israel's startup industry; the technology giant runs its Microsoft Ventures Accelerator in Tel Aviv to promote new startup endeavors. Equivio was founded by Amir Milo, Yiftach Ravid and Warwick Sharp.